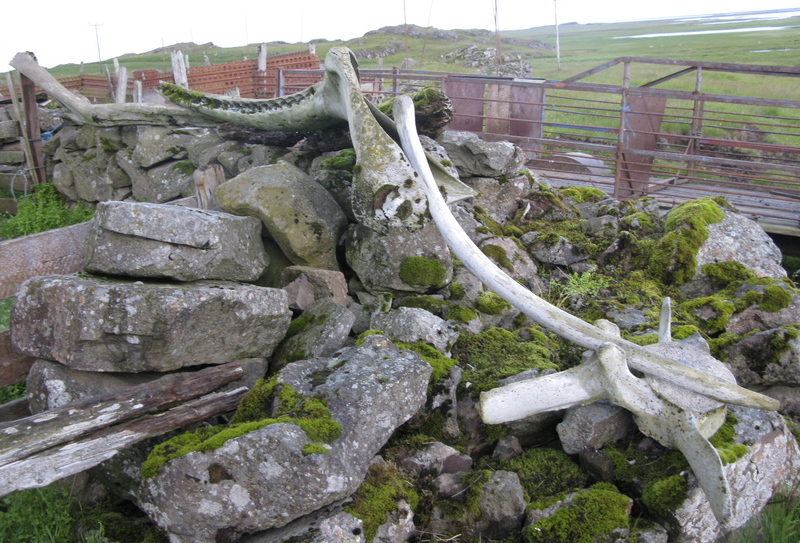 Jawbone, vertebrae, and rib of a large toothed whale, probably a sperm whale. 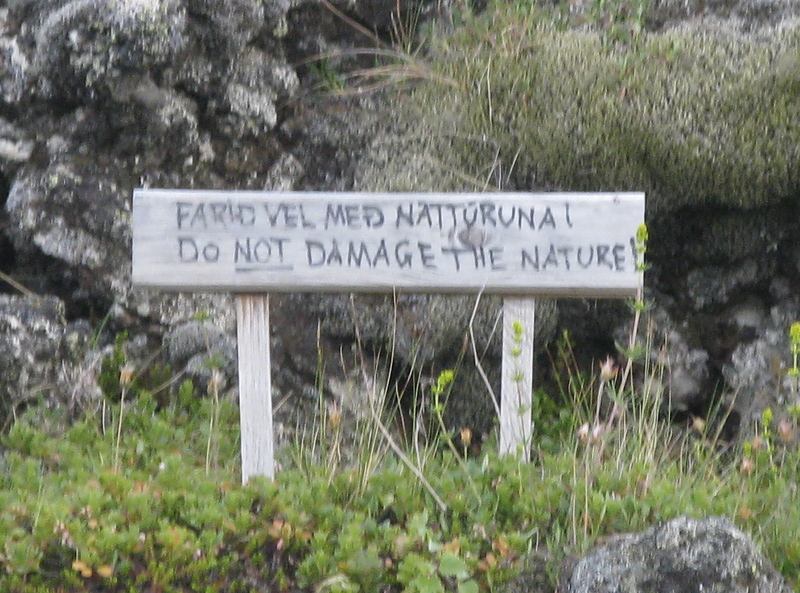 Exhortation at Vogafjos in Myvatn. A most excellent saga of an adventure.